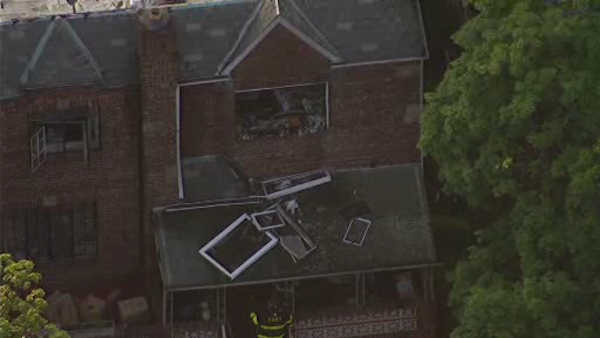 SHEEPSHEAD BAY, Brooklyn (WABC) -- Two people were injured in a house fire Monday morning in Sheepshead Bay, Brooklyn. The fire broke out on Bedford Avenue just before 5:15 a.m. The blaze was knocked down within an hour, but there was heavy damage on the second floor. There is no word yet on the condition of the victims.